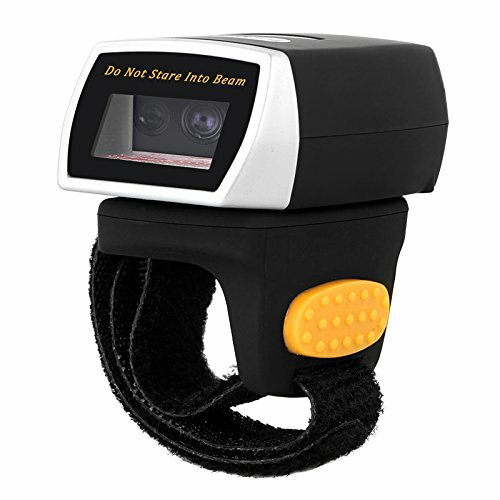 【HD Video Recorder】 1920*1080P & 1280*720P video at 30FPS high definition with clear voice. Perfection for restoring the truly and complete scene. 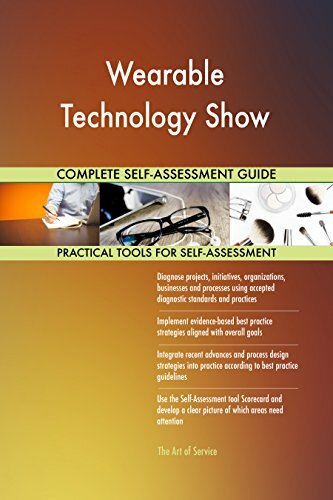 【Video and Audio Recording】 Real-time audio and video recording, great for recording lectures, meetings, interviews and a lot of more. You can make your own notes or use it for taking dictations and record everything that you need to remember. 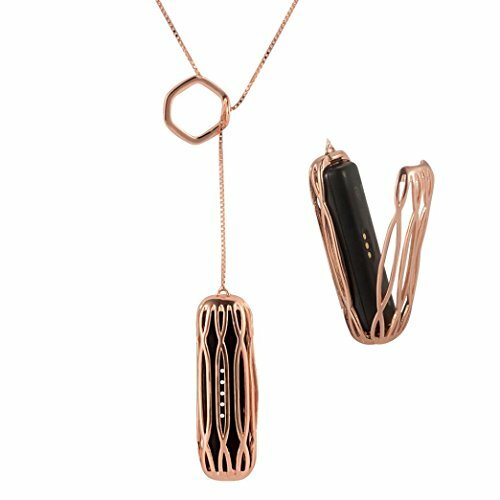 【High Capacity Battery】 It built-in 560mAh rechargeable battery, can last 3-4 hours operating battery life time after a fully charge by 3 hours, it also supports recording and charging at the same time. The Thumble, the simple and safe to use baby nail care set that can be used from birth by Baby Nails. The easiest way to keep your newborn's nails short, smooth and trim. An innovative solution to baby nail care, invented by a British Mum out of the necessity for her own baby as she struggled to care for his nails. The unique and only wearable baby nail file on the market, providing parents with a hands-free way to file their little one's delicate nails. The ideal gift and must-have baby product for new or expectant parents, mums-to-be, parents-to-be and for baby showers. Baby's nails grow so fast, even from birth. Baby Nails is soft enough to be used from birth and is a great hospital bag essential item. So easy to use and a safer alternative to the sharp blades of baby nail clippers. With our Thumble on one of your thumbs you are also able to cuddle, feed or even read to your baby whilst filing, keeping them happy and content. As the Thumble is worn on a thumb, you can continue to care for your baby without the worry of dropping a nail file. Size: 60cm * 45cm * 140cm Light weight but large capacity: 1000w high power, that is, dry and wearable, overheat protection, to ensure safe and reliable operation; aluminum alloy bracket, bearing 15kg; PTC ceramic heating, high thermal efficiency. 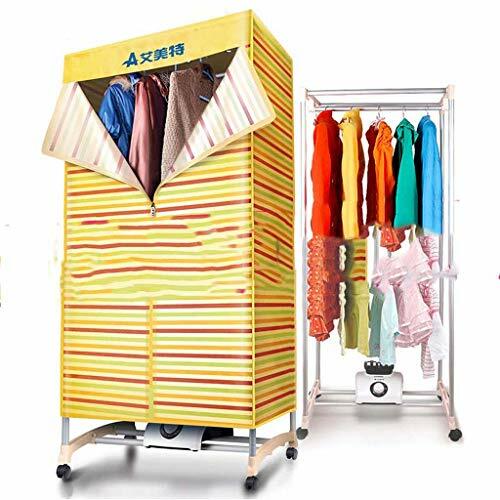 Multi-function dryer, towels, plush toys, sheets, shoes, pillows, etc. ; high temperature sterilization: eliminate odor, bacteria and mites, smoke, air pollution, characteristic smell. 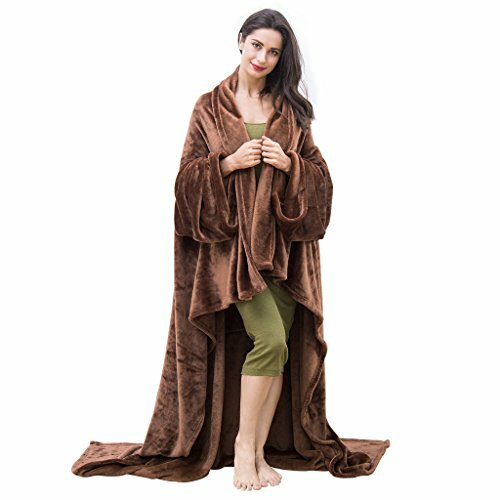 100% Polyester Micro-fleece | TOG 1 Slips on easily over regular sleepwear or training pants. 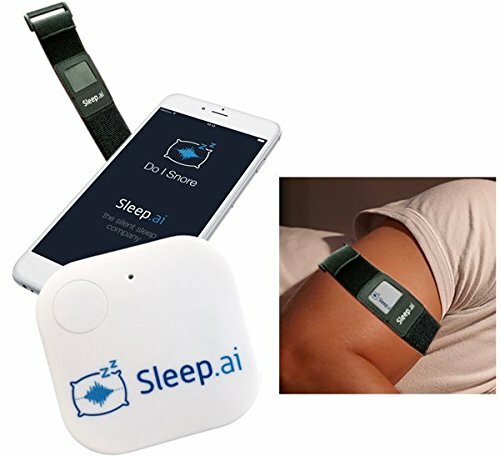 Foot openings for mobility when awake. Room to tuck feet in at night. 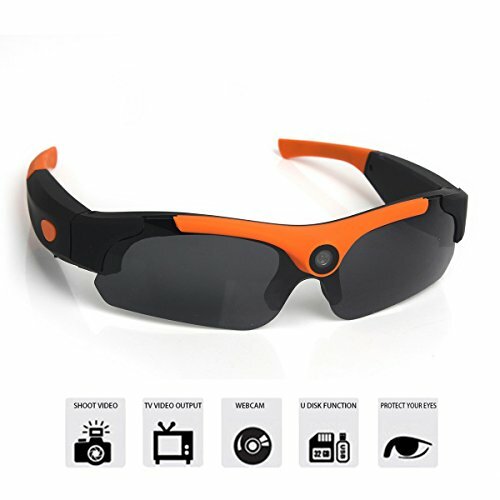 ✔ 2 in 1 Design:Perfectly combine the mini conceal camera and traditional sunglasses. It looks like an ordinary sunglasses but it is so much more. It not only can be used a sunglasses, but also can be used a camera. 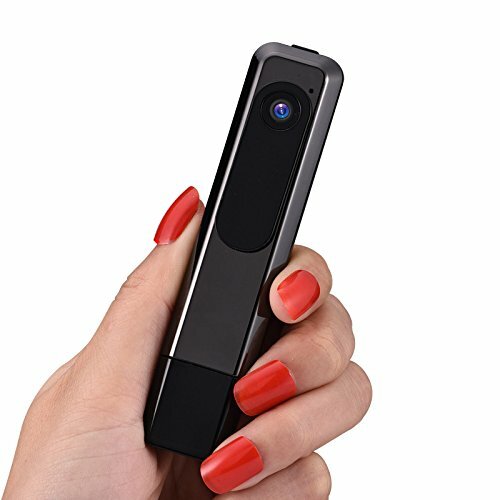 ✔ High-performance Mini Camera:Equipped with 8.0 mega pixels CMOS and 120° high-resolution wide angle lens which offers you much larger view angle.support taking pictures, recording videos (1920 * 1080pixels). ✔ Sport HD DV:The sunglasses adopts the high-quality changeable polarized lenses and perfectly suitable for outdoor use even under the scorching sun, protecting your eyes from sunshine. 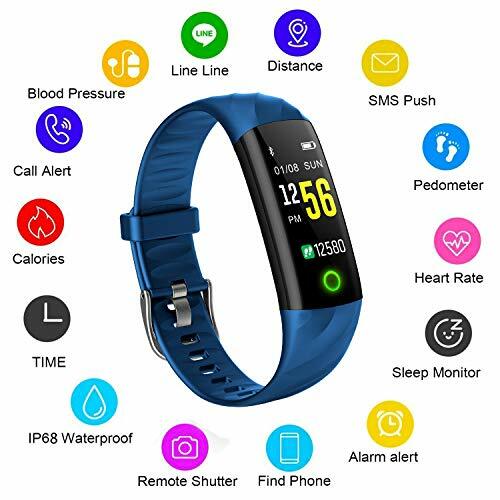 ❄️UPGRADED FITNESS TRACKER: Heart Rate Monitor, Pedometer, Distance, Calories Burned, Sleep Monitor, SMS Reminding, Call Reminder, Incoming Call ID Show, SNS Notifications, Camera Remote Control, Sedentary Reminder, Sports Target Remind. 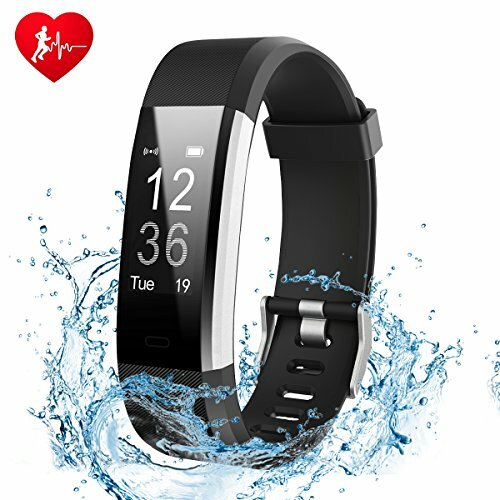 ❄️REAL-TIME HEART RATE MONITORING: With a built-in motion sensor, real-time measurement of heart rate to adjust the intensity of exercise. 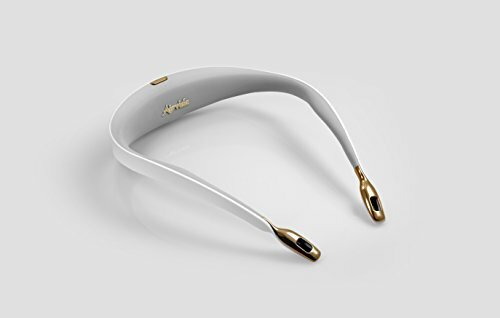 ❄️FASHION DESIGN: Health bracelet charges fast and stays works 3-7 days after fully charging it. Slim, comfortable and easy to wear. See call, text & calendar notifications clearly on the 0.96 inch OLED display. 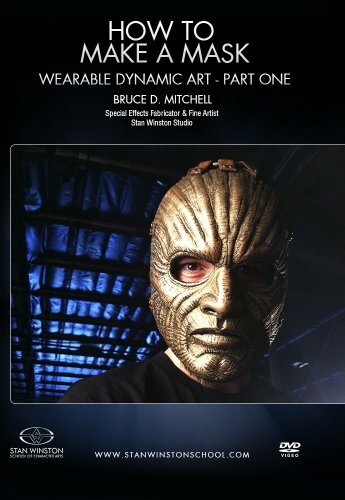 Learn to make a mask with Magic Sculp alongside master fabricator and "conceptual executioner," Bruce D. Mitchell (PACIFIC RIM, IRON MAN 2, PREDATORS). From building up your primary and secondary shapes onto a headform, all the way to subtractive sculpting with rotary tools, Mitchell teaches you everything you need to know to sculpt your own wearable, dynamic art. 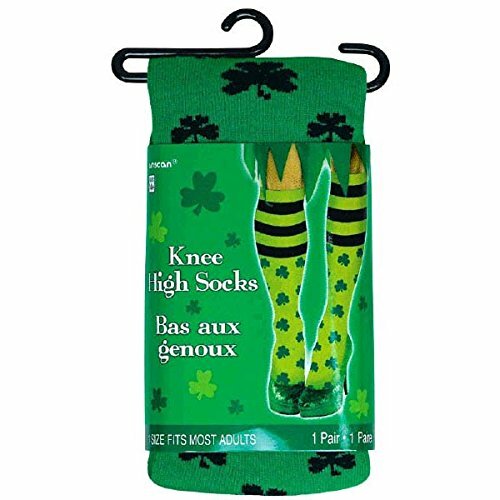 Features black stripes and shamrocks all over green socks. 23 3/4" long. Soft knit fabric. 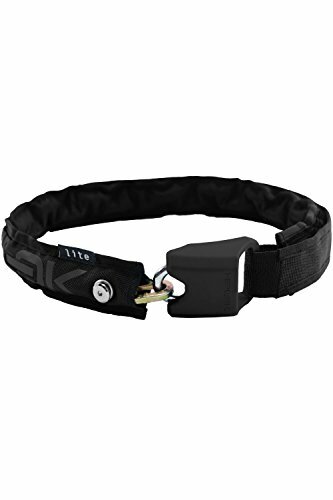 DESCRIPTION: Wearable chain lock with adjustable belt fastening. FEATURES: Never locked while worn. Removable washable sleeve. Reflective detail. WEIGHT: 1000 grams. ADVANCED TECHNOLOGY: The Vimble 2 is capable of 320 degrees of rotation on 3 different axis for rotation in both the tilting and rolling axis as panning. 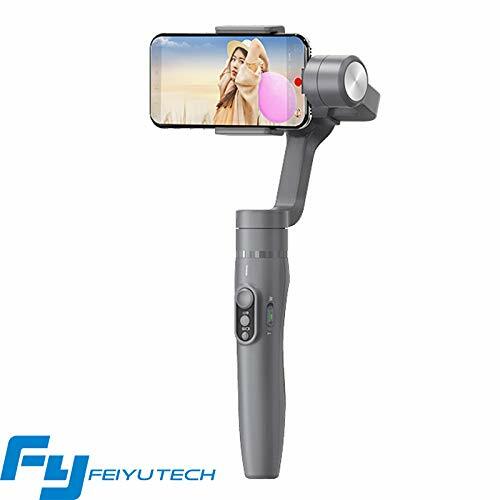 The Feiyutech ON APP or a Bluetooth remote control can easily change filming angles to produce imaginative, inspiring and creative photography. 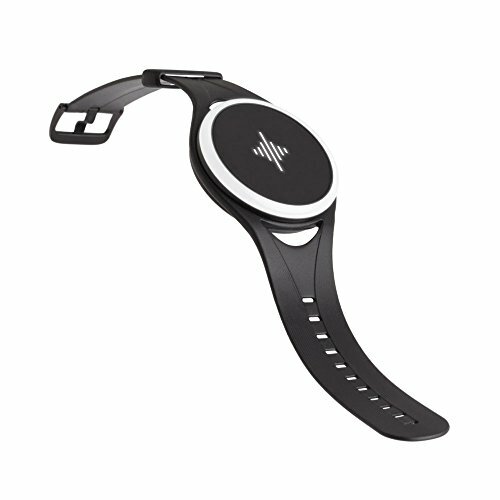 INTUITIVE USER INTERFACE: The revolutionary design of the vimble 2 with a precision mechanical rotation mechanism enables it to be used in various situations. 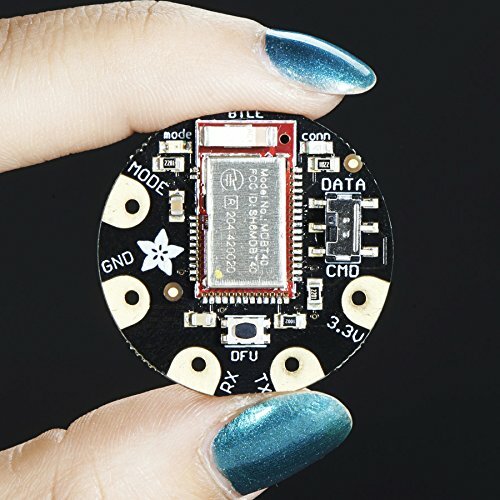 The vimble 2's lightweight structure and design, with optimised brushless motors, maintain a consistent high torque, strong power and lower power consumption. GREATER CAMERA COMPATIBILITY: The vimble 2's adjustable sliding arm and automatic weight adjustment algorithm levelling system has factor pre-set counterweight markings, allowing for quick and easy adjustments for most smartphones and iphones. It's a smooth and precise solution to balance various cameras gram by gram to get the best results. 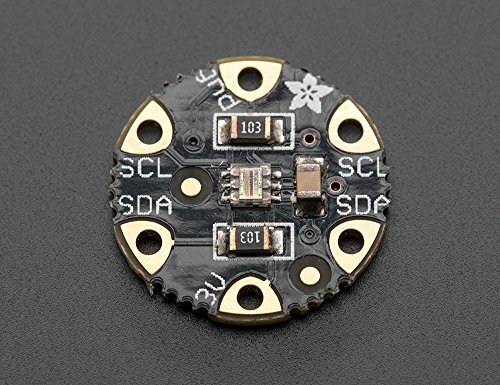 【Wearable Ring Design】- Ring design is so special and portable.This mini barcode scanner allows your to wear it of the finger, left or right, increasing your satisfaction and comfort. 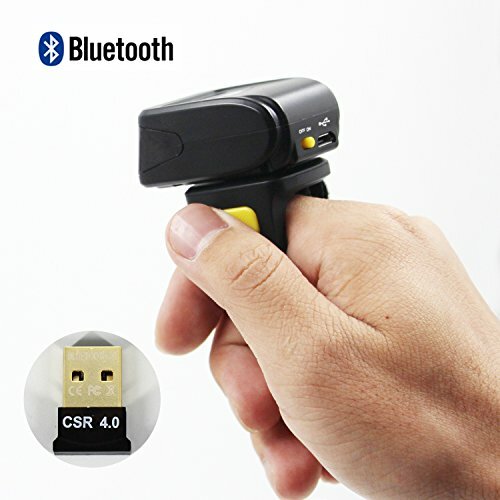 【Bluetooth Wireless Connection】- The wireless transmission distance of Our Blutooth wireless barcode scanner can up to 30 feet (10m) , Compare with common wired handheld scanner, It can increase 10%-30% productivity. 【Compatible With Most Devices】- Contain USB receiver, It can support for Windows XP, Win 7,Win 8/10 system PC.Android devices,IOS devices. Offers Flexibility: This sub suit from Optimum has elasticated ankle cuffs and poppers. 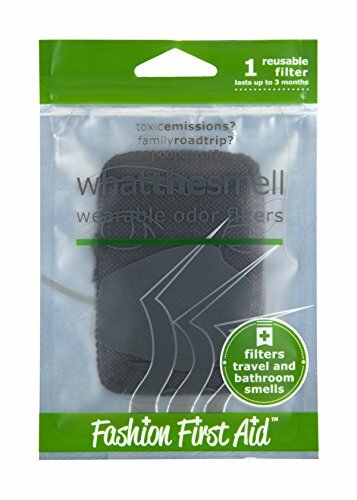 You can easily wear and remove them without any hassle. Also, the full frontal zips with stud openings make the suit easy to wear. Premium Quality: The Optimum Men's Sub Suit is a heavyweight quilted 4 ounce of coated nylon in one coverall. You can ensure that you get the best quality of materials when you purchase from us. Warm and Comfortable: The Optimum Men's Sub Suit keeps the body warm on the coldest of days. 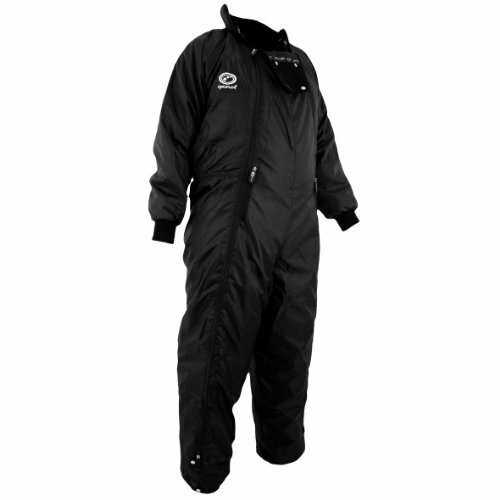 If you want a sub suit that won't fail you even in winter, then choose this unisex sub suit. It is comfortable to wear. The large collar that can be folded up and down with secured poppers provide additional warmth to the body.